For many of us, the taste of apple cider is the taste of autumn. 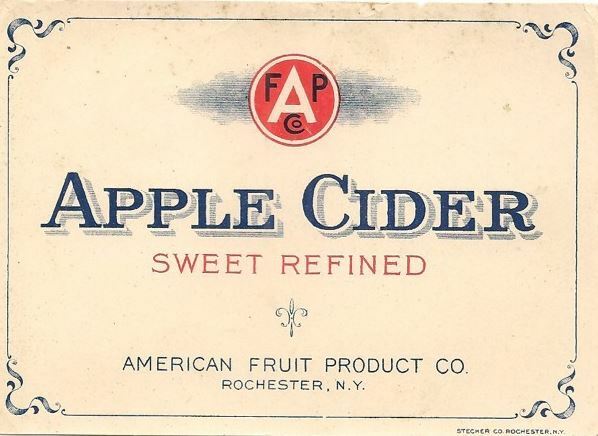 Available in both both nonalcoholic and alcoholic (hard cider) varieties, cider-drinking has been a hallmark of harvest time for centuries. What’s the difference between apple cider and apple juice? Experts hold various opinions on the exact distinctions, but most agree that juice has been strained of pulp and solid matter, while cider has not. Cider served plain is delicious, but spiced cider is a sip of heaven. You can buy spiced cider ready-made, but for real cider-power (and a house that smells heavenly), it’s easy to make it yourself. Heat a gallon of cider over low heat (or in a slow cooker) with cinnamon sticks and cloves mixed in, and even a bit of brown sugar if you like it very sweet (I leave the sugar out). You can also drop in a cut-up apple or orange for extra zip.